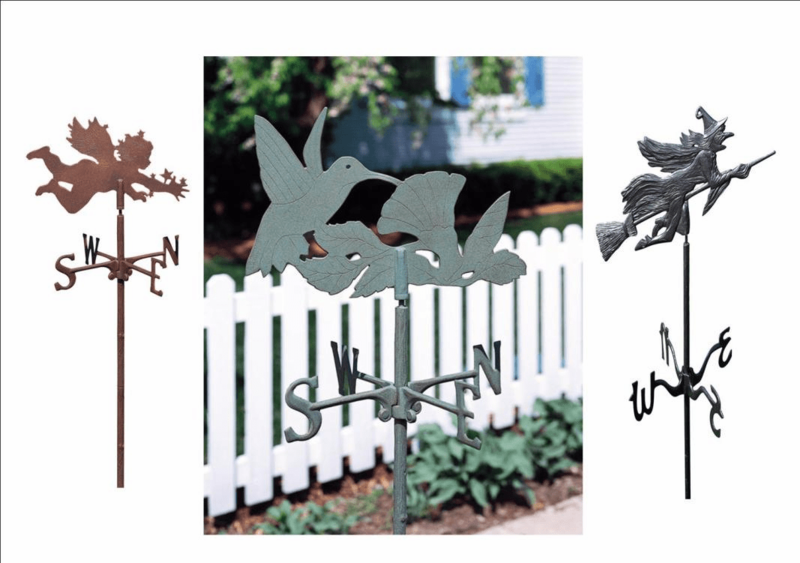 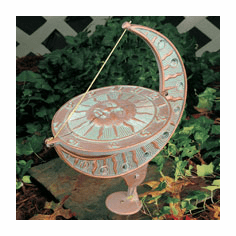 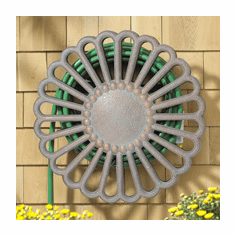 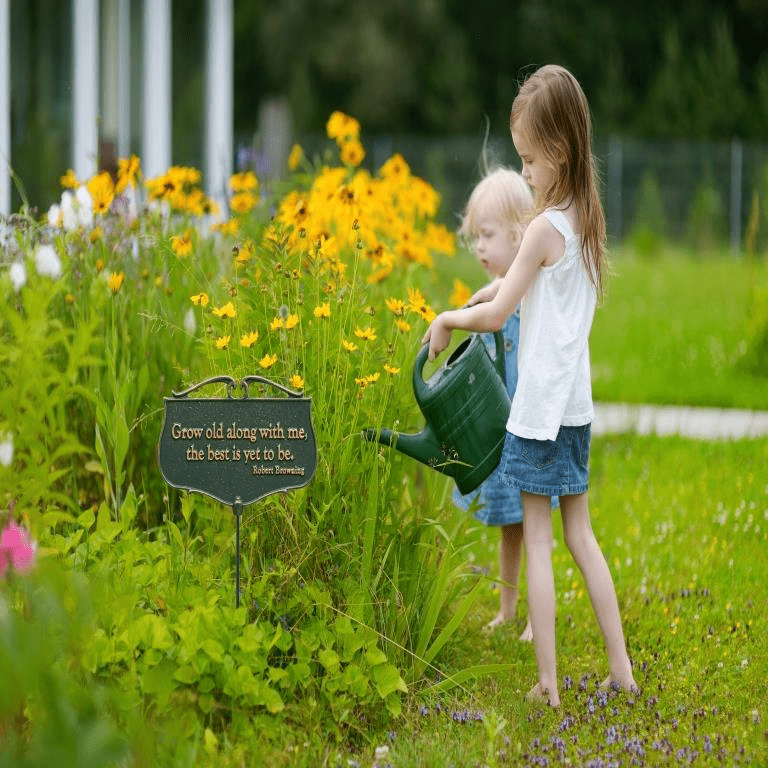 Your garden or patio area will be the talk of the neighborhood with the addition of one or more of our beautiful rustic garden accents and decorations. 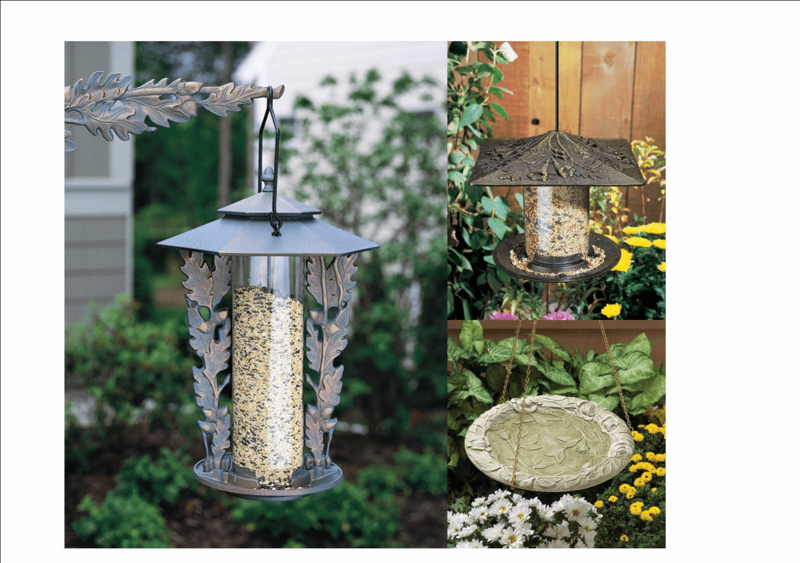 And, if you are a bird watcher you will love the simple yet natural designs of our bird feeders and bird baths. 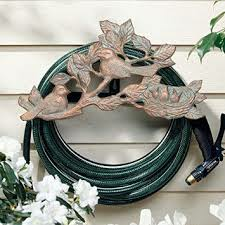 All of our rustic garden items can be used and displayed year 'round.